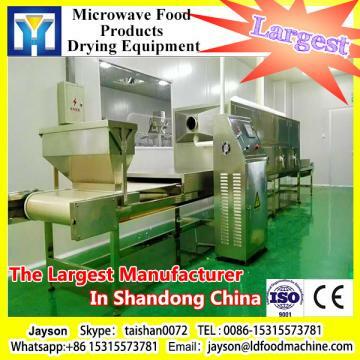 fast food chain ,restaurant , coffee shop , deli shop ,snack shop , bakery , beverage shop , ice cream shop, convenience store, snack/powder/food/garment/ chemical fertilizer /PET food manufacturer ,etc . 2. Size : Normal size ……………..
3. Food grade plastic PP . 5. Sturdy/ Durable . Clean / Hygienic . 6. Grease proof , water proof . 8. Resisting high temperature ,microwavable . 9. Easily and quickly folded and assembled . 10. Good and delicate molding on container . Exquisite container surface finish . 12. Shape/Style can be customized as per client’s requirement . NOTE: color, size, Style,weight, material,quantity,packing details can be customized and send other specific requirements to us.